Our company has over 48 years specializing in wigs and hair pieces and offers the absolute widest range in all of Europe. Our models are designed according to the latest hair trends from our expert team and manufactured using the latest techniques for you - these represent the international trends of Hair Couture. 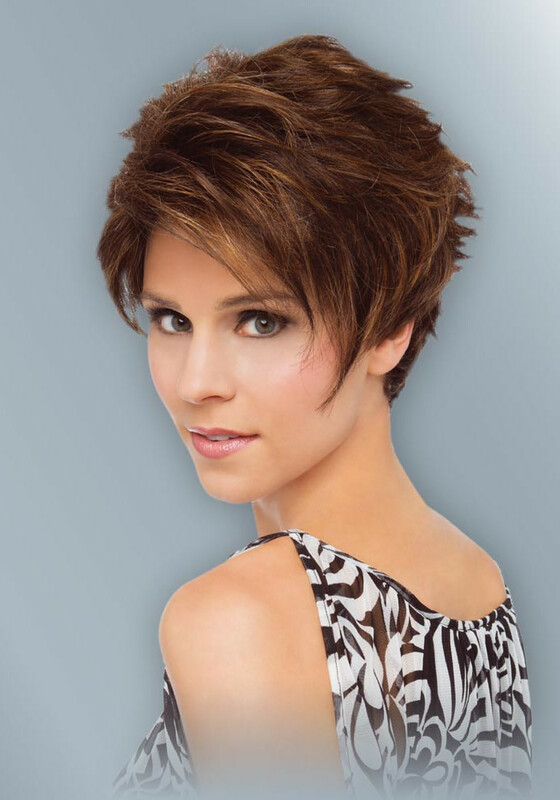 In our collection you will find everything from high-quality monofilament models that are hand-knotted 100% and with sensational lace front, to trendy Tress wigs. The Lace Front is a film approach - a very slight gauze at the base of the wig, which makes the models more natural - so you can also wear wigs free end. Top of the head pieces, hair fillers and hair pieces - just with a small lace front can be super easy to incorporate into your own hair, and thus integrate into fine hair. A totally natural high-tech fiber that is heat-resistant, allows for blow drying and individual styling. Available from R & A Fuller Hair World. Why not call or come in and see us to help you make your selection?